Youths from all political parties in the country have come together to form one organisation in bid to combat political violence and positively contribute to the governance agenda of the country. 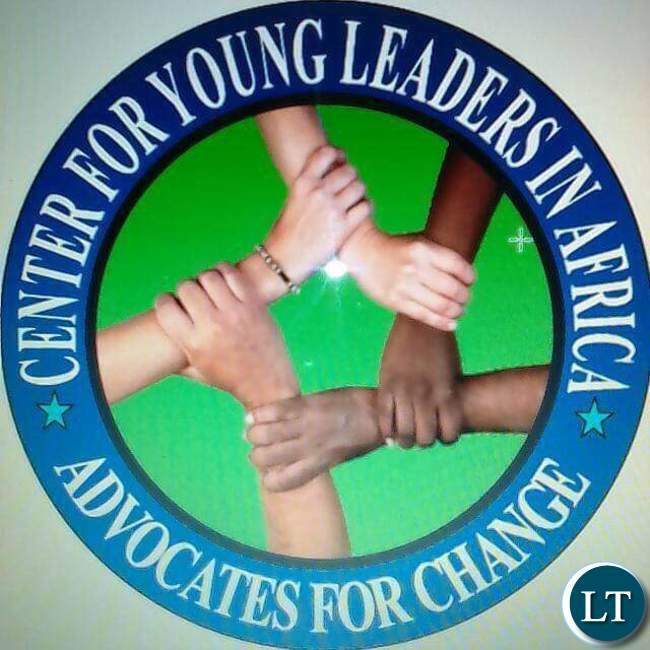 Jones Mulunga who is the executive director of the newly formed Centre for Young Leaders in Africa (CYLA) said the organisation is meant change the mindset of youth politicians in the country. Mr Mulunga a councilor from UPND in Mumbwa said the older generation politicians will continue to use youths in divisive purposes if they are not prepared to be leaders. He said the organisation will bring together youths from all parties so that they can speak as one voice as the challenges faced by youths in country are similar regardless of which political party one belongs to. He said youths from different political parties should be able to sit down and discuss national issues as opposed to fighting each other. He said youths are a national asset who should be used to better the country and not used to perpetrate evil activities such as political violence. And communication director for the organisation Gerald Chiluba said the time to fight electoral violence was now as opposed to fighting it during election time. Mr Chiluba who is the MMD Die Hard Youths Coordinator said CYLA wants to rebrand the Zambian youth so that his participation in the political dispensation of the country is centred around issues as opposed to being used as tools of violence by older politicians. He said youths should differ on principle and ideas and not fight each other due to their association with different political parties. He said it was high time youths in political parties started to address critical issues such as youth unemployment and present the challenges as a united front. He said the development of the country is not the responsibility of those in power but that it is every well meaning Zambian’s task. He further explained that the organisation was not only restricted to political parties but that any youth was free to join as the organisation’s agenda was to create an environment that allows young people to participate in politics. Mr Chiluba also attributed the high cases of political violence to lack of inter-party interaction amongst the youths from different political parties hence the formation of CYLA which will promote the said interaction. The new organisation has youths from UPND, MMD, FDD, ADD, PF, NAREP Green Party, Rainbow and UNIP. The duo said this when the featured on Joy FM live interactive program on Sunday. Sounds like a good thing and hope many of the dunderheads on this LT forum will learn something. In fact, I encourage many of you to join that group to horn up your evilness, you know yourselves, therefore I will not call out specific names. great idea…lets see how it goes. tired of presidential candidates who want to stand in every election till kingdom come. Give chance to others iwe! Let’s hope leadership will be on a rotary basis and that in 2021 the to lead it must not come from PF and UPND but from UNIP which party we know is impartial. Let’s hope the leadership will be on a rotation al basis and that the one to lead it in 2021 prior to the general elections will not come from either PF or bitter UPND but from UNIP the party we all know is impartial. I apologize i missed the pf in the announcement. Hopefully we can get spme common ground led by the youth……the future leaders. well done youth; that is a good move. This is a well thought through initiative by young men and hopefully women as well. If it works out, the older generation shall find it rather difficult to USE you guys on their dirty part of the politics. Malinso by definition no political party can be impartial.